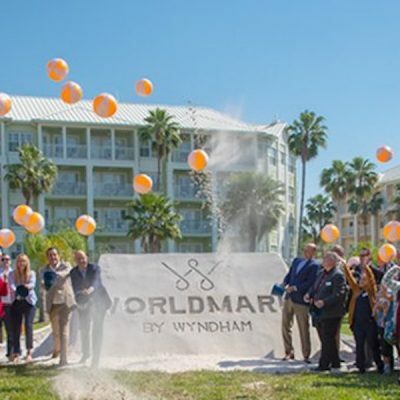 WorldMark Orlando Kingstown Reef will soon be ready to welcome more families to one of the top travel destinations in the U.S., with additional new vacation club resort suites scheduled to open in late 2020. Nathan Costelloe, Maintenance Manager at Ramada Resort by Wyndham Seven Mile Beach, was awarded the 2018 Wyndham Destinations Caught Green Handed Award. Wyndham Destinations, Inc. (NYSE:WYND) announced today it will participate in the upcoming 2019 J.P. Morgan Gaming, Lodging, Restaurant & Leisure Management Access Forum. ham Destinations (NYSE: WYND), the world's largest vacation ownership and exchange company, has announced the appointment of Olivier Chavy as President, RCI® Exchanges. 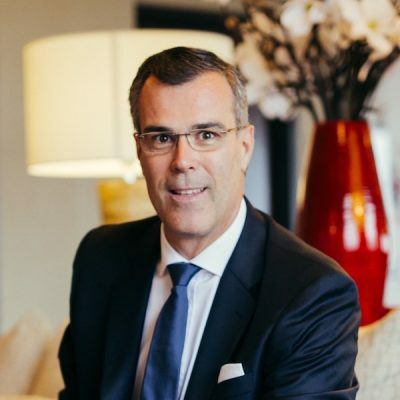 Most recently serving as CEO of Mövenpick Hotels & Resorts, Chavy brings 30 years of international hospitality experience and executive leadership roles spanning luxury hotel and timeshare resort operations to global interior design. 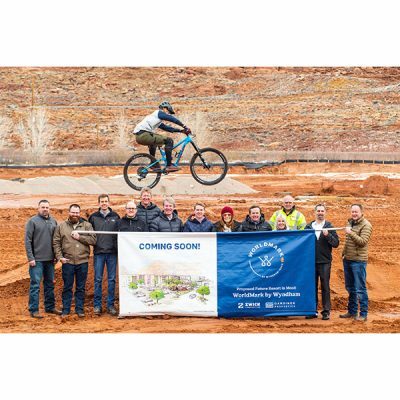 Wyndham Destinations (NYSE: WYND), the world's largest vacation ownership and vacation exchange company, today announced the proposed development of a new timeshare resort in Moab, Utah, working with developer Gardiner Properties. Wyndham Destinations (NYSE:WYND), the world’s largest vacation ownership and exchange company, was named to Forbes magazine’s list of Canada’s Best Employers. 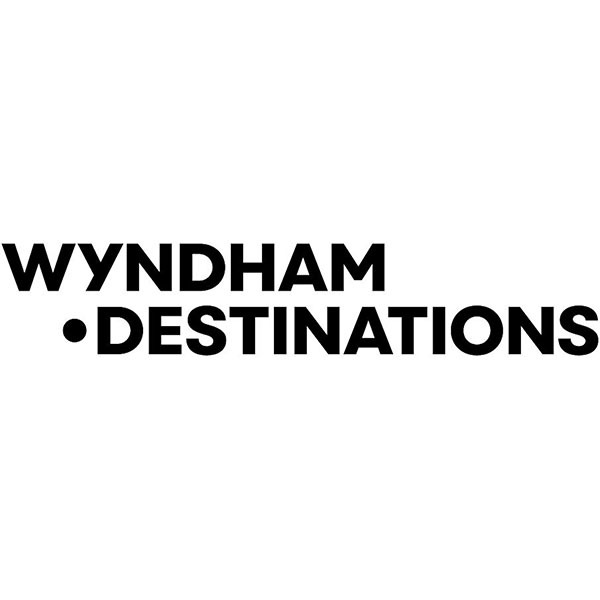 Wyndham Destinations, Inc. (NYSE: WYND) announced today it will release fourth quarter and full year 2018 financial results on Tuesday, February 26, 2019, before market open, followed by a conference call at 8:30 a.m. ET. Michael D. Brown, president and chief executive officer, and Michael Hug, executive vice president and chief financial officer, will discuss the Company's financial performance and business outlook. Wyndham Destinations (NYSE: WYND), the world's largest vacation ownership and exchange company, was named to Forbes magazine's Best Employers for Diversity list. Wyndham Destinations, the world’s largest vacation ownership and exchange company, announced the appointment of Bill Schnepp to the new role of Executive Vice President of Marketing for Wyndham Vacation Clubs, overseeing the marketing and strategic initiatives for the company’s vacation ownership business. Nothing says "I value you" better than when companies take the time to look for ways to create personalised and memorable experiences for their customers. The holidays are in full swing, and there's no better way to celebrate the season than planning a winter escape. 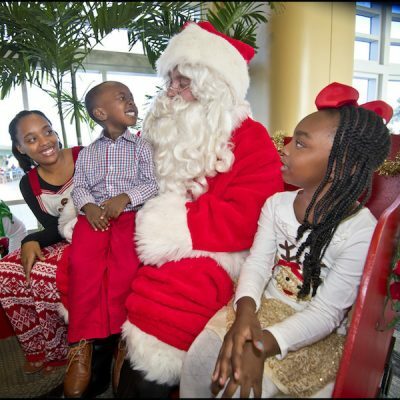 From a private ski retreat at a professionally-managed vacation home, to spacious suites at incredible resort destinations from coast to coast, there's something for everyone on your gift list at Wyndham Destinations' holiday sale.